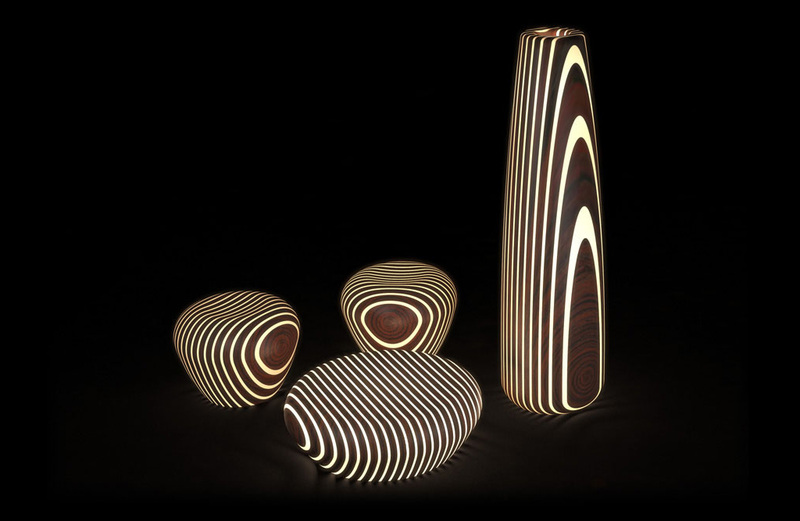 Led backlit LUXURY furniture – Naturally beautiful solid wood furniture enhanced by the use of leds. 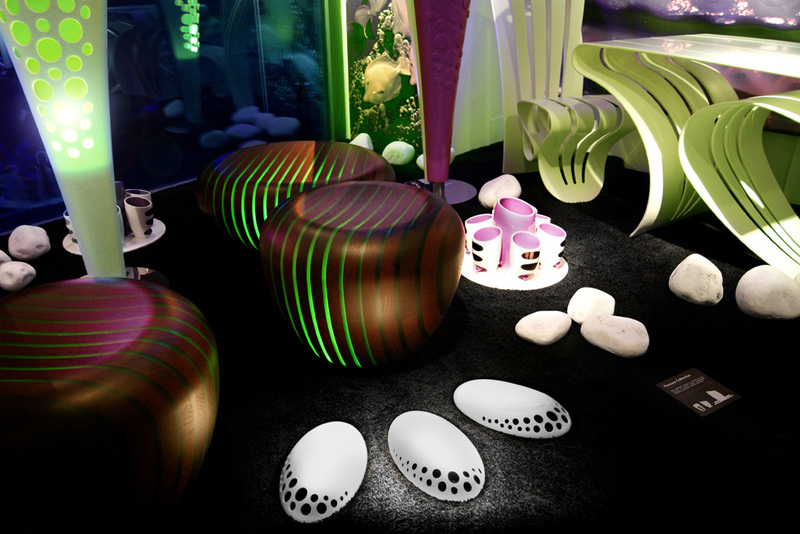 An enchanted forest of trees that light up at dusk, this is vision that let designer Giancarlo Zema to create an exclusive series of ethnic furniture for LUXYDE. 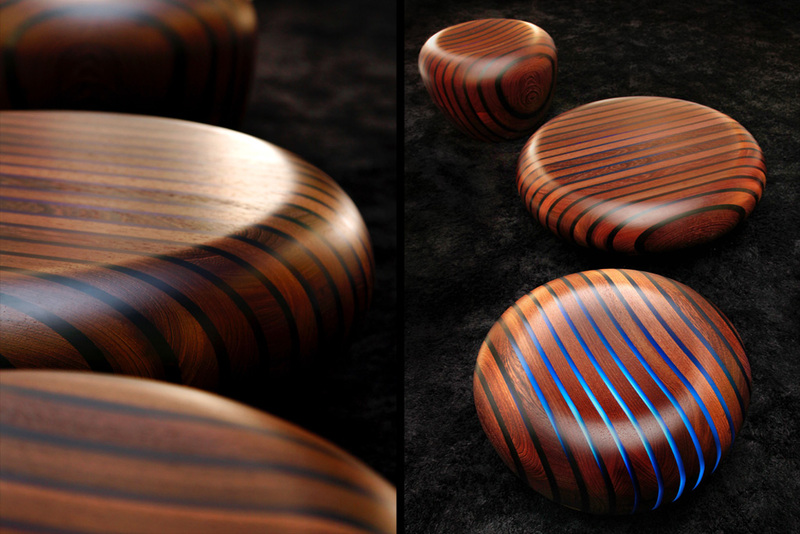 A collection with soft shapes and natural materials such as wood scratched by a flurry of resin rings that light up with LED technology and an RGB colour-changing effect. 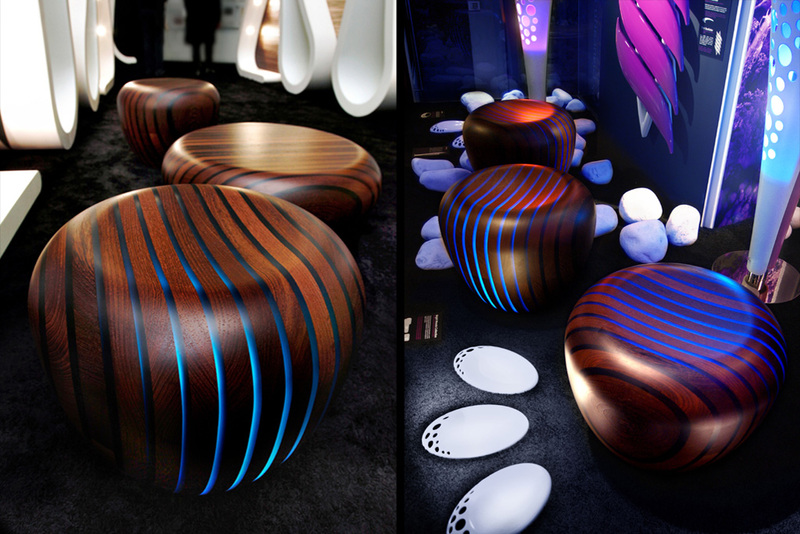 Led backlit furniture by LUXYDE – Naturally beautiful solid wood furniture enhanced by the use of leds. A collection composed of table, chair, coffee table, stool, armchair, floor lamp and bedside lamps, to stylishly and poetically furnish the most exclusive spaces from hotels to boats. The RGB LED system for lighting control, included, is absolutely innovative and offers many advantages. Simply by using the remote control, you can change the effects and timing of your Bright Woods and the environment that surrounds them. The timer unit, very versatile, lets you to plan and to harmoniously coordinate in unison and in real time. You will be able to manage all your Bright Woods objects , choosing colors, lights games or to select the color to light. In addition you can chose the light’s speed, its intensity or lighting effect, even from differently rooms. You’ll have the freedom of implementing your creative ideas and give the right atmospheres for every your environments, which are virtually unlimited and your Bright Woods will become even more extraordinary and fascinating design exclusive elements.